Jake Bugg has announced a headline date at The Olympia for October 2014. Jake Bugg had a highly praised performance at Glastonbury 2014. Tickets for his Olympia appearance, priced €33.50, go on sale on Friday, July 11th. 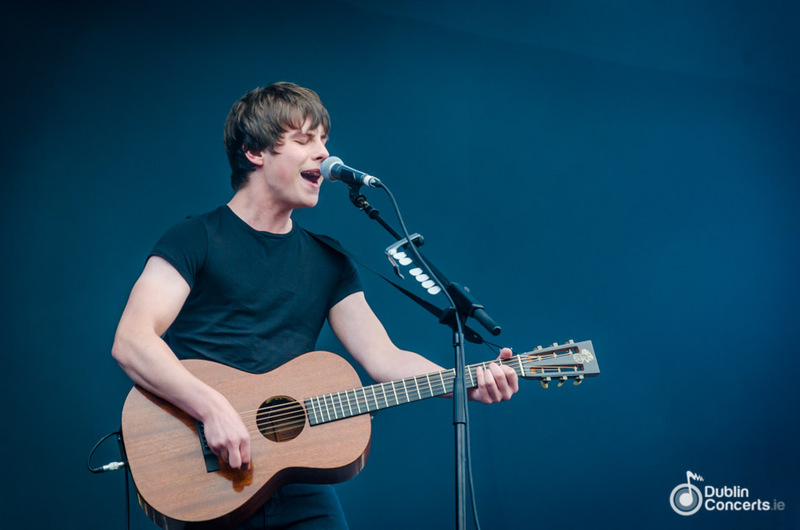 See also: Photos of Jake Bugg supporting Arctic Monkeys in Marlay Park, July 2014. Update: Due to demand, Jake Bugg adds a second Olympia Theatre date on October 14th.